Hartline Dacus Barger Dreyer LLP is pleased to announce the election of Jim Corbett and Marshall Rosenberg as partners in the firm. We are lucky to have these two talented and dedicated attorneys join the firm's partnership. Jim Corbett joined the firm in 2011 after nearly twenty years at the former Barker Lyman PC law firm in Houston. Jim now practices in the firm’s Houston office, where he focuses on insurance litigation, premises liability, professional liability, and other civil litigation. Mr. Corbett recently won a $1.47 million verdict following a jury trial involving a complex business dispute. Marshall Rosenberg has almost twenty years of experience practicing law and is also based in the firm’s Houston office. He has a state-wide practice and serves as regional counsel for multiple publicly-traded corporations. Mr. Rosenberg focuses on construction defect disputes, commercial real estate litigation, and professional liability actions involving architects, engineers, surveyors, and real estate professionals. He also defends tort actions filed against large self-insured retailers and restaurants. Marshall was recently elected to serve on the Board of Directors of the Foundation Performance Association. 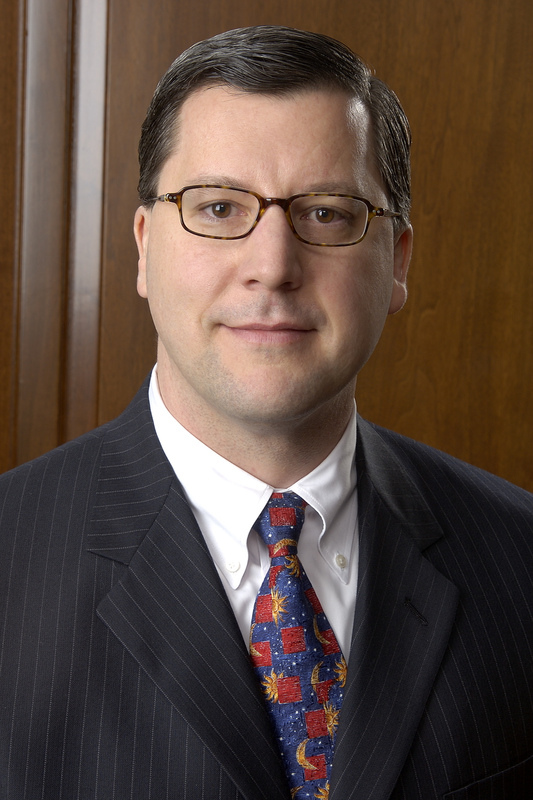 He was recognized as a Texas Super Lawyer by Thompson Reuters in 2012.